The Unitarian Universalist Congregation of the Palisades is actively involved in serving the community. 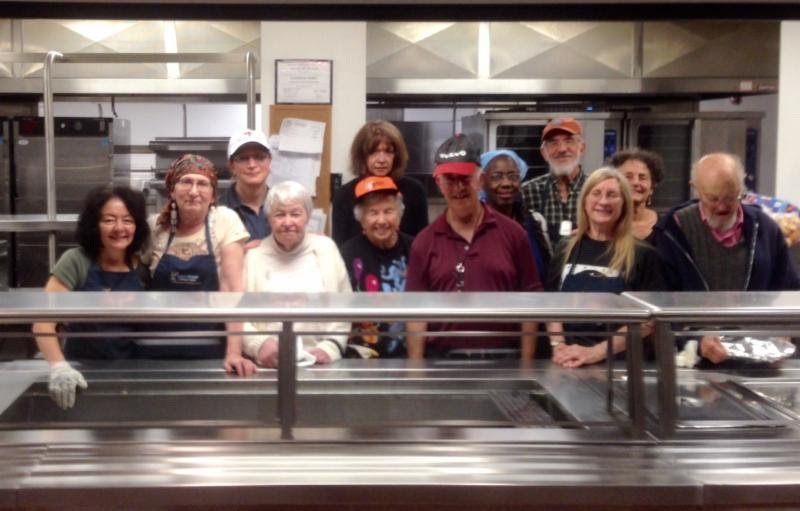 UUCP members work with Bergen Family Promise, Center for Food Action, and Loaves and Fishes Soup Kitchen. 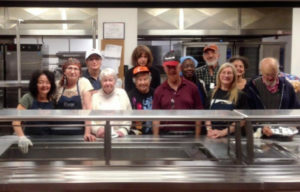 Members cook for and serve people who are homeless and/or hungry, staff the family shelter, mentor ESL, and have monetary, food and clothing collections. In addition, we support legislation that addresses these issues. UUCP’s commitment helps us to engage with the outside community.